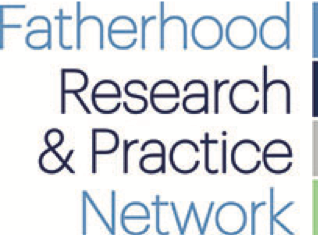 As part of its work to expand the number of researchers and practitioners collaborating to evaluate fatherhood programs, the Fatherhood Research and Practice Network (FRPN) provided funding and oversaw 13 research projects. Recently, three of the studies published their findings on the FRPN website. The full reports are available here. 10. Does marriage make husbands or wives more grumpy? Yes, science says.